Home Page // Posts tagged "witch"
I’m putting this together now, so it will be released in August. 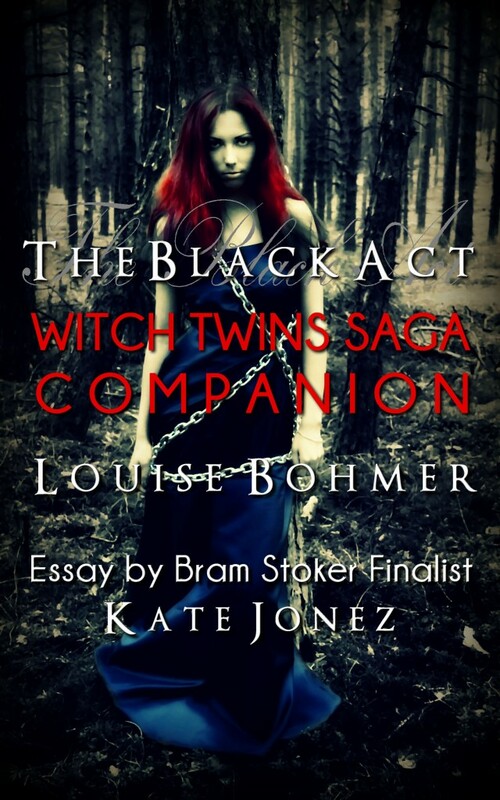 Here’s the cover reveal for The Black Act: Witch Twins Saga Companion. A guide to the world of the Dalthwein and fae. This will be a free ebook. 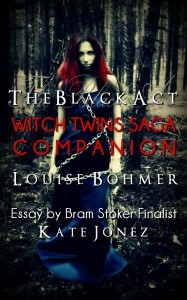 And it will include an essay from Stoker nominated writer Kate Jonez. I’m pleased Kate will be a part of the companion. 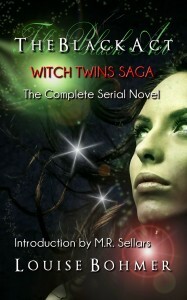 You can grab The Black Act: Witch Twins Saga The Complete Serial Novel now in ebook and paperback. Click the book cover or links below to pick it up. 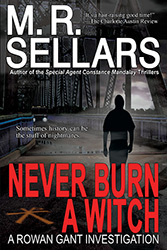 Thanks to everyone who joined me yesterday for The Black Act: Witch Twins Saga Release Party. 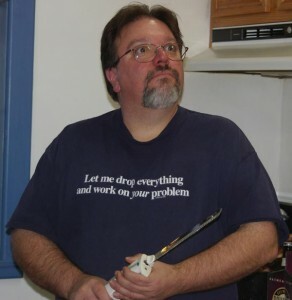 I really appreciate it, and a big thanks going out to M.R. 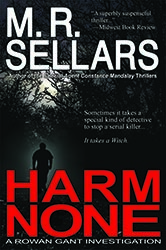 Sellars and Carole Lanham for donating their books The Reading Lessons and Harm None for giveaways. If you haven’t already, please go check out these two wonderfully talented authors and buy their books. And many thanks for the sales! The book is currently sitting at #28 in Fairy Tales at Amazon. I really appreciate it! The Black Act: Witch Twins Saga is now available at Amazon, Kobo, Nook, and Smashwords, and for a limited time it’s only 99 cents! So be sure to grab your copy at this special price. Here’s the cover, blurb, and buy links below. About: Only 99 cents for a limited time! The Black Act Witch Twins Saga includes all six books in the serial novel, plus an introduction from award winning paranormal thriller author M.R. Sellars. The print version will soon follow. I’ll post an update once it goes live.